Ensure all the benefits of a highly qualified staff and the best technology. 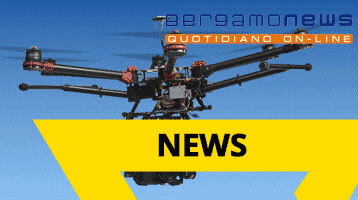 We design and manufacture professional drones and advanced devices for the most demanding customer. Our drones guarantee the ultimate technology and best quality in material. 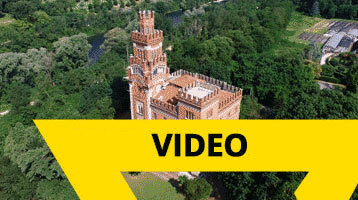 Discover all the possibilities offered by our services with professional drones. The use of the drone is now consolidated also for civil applications, for example in addition to the normal drones for aerial shooting, we find devices specialized in emergency prevention operations and fire intervention, for safety uses, surveillance of pipelines and chemichal plants. 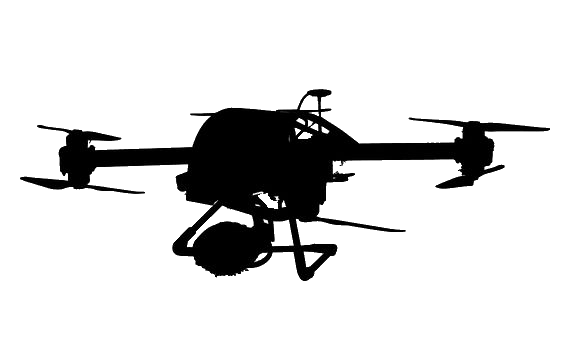 with the aim of remote sensing and research and more generally, the Horus Dynamics systems allow the execution of operations in places inaccessible with lower costs than the traditional aircraft, or ground and water device. Our unmanned veichle and system give anadvantage for your business in terms of rapidity, efficiency and quality of data. From videos with drones to the most complex controls, photogrammetry bathymetric surveys, thermography and sensors. 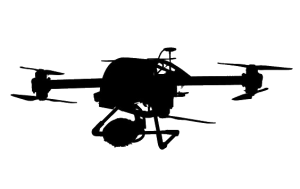 Our company specializes in the design, production and sale of drones. We produce inspection, monitoring and photogrammetry devices equipped with HD cameras, multispectral cameras, hyper-spectral cameras, radiometric FLIRs with dedicated software and industrial sensors. 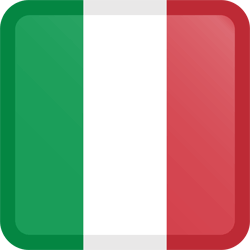 Our solutions use the latest digital technologies and the best aeronautical materials and are entirely made in Italy. 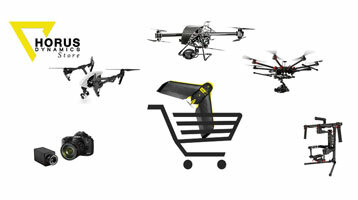 In our online store you can find cameras and drones for every need. For specific uses it is also possible to take advantage of our professional assistance and personalization service of drones. Discover our range of gimbal, ground station, sensors and drone accessories, you will be able to configure the devices according to your needs. They are UAV UAV drones or marine drones, Unmanned surface vehicles USV or UUV. From aerial shots, to the most advanced services with sensors and cameras for drones, up to topographic surveys and 3D aerial surveys and on sensors. Our consulting service can give you valuable help in assessing the potential of devices in your industry. Contact us Our staff will offer you a good advice in choosing the drone or services that best suit your needs! A sophisticated drone must not necessarily be complicated. Thanks to our assistance you will understand the world of remote control systems and its infinite possibilities. Our devices with camera and sensors simplify your business intelligently, breaking down costs and making operational procedures more efficient. 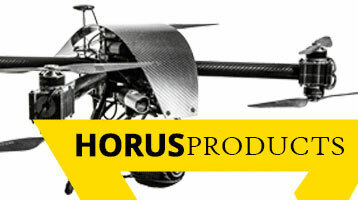 Choose your video production with Horus Dynamics drone. Surveying topographic surveys or thermography and advanced sensor services.